The Palestine and Arabic Studies Program at Birzeit University welcomed 40 new enrollees in the program in an orientation day held on Wednesday, August 29,2018. 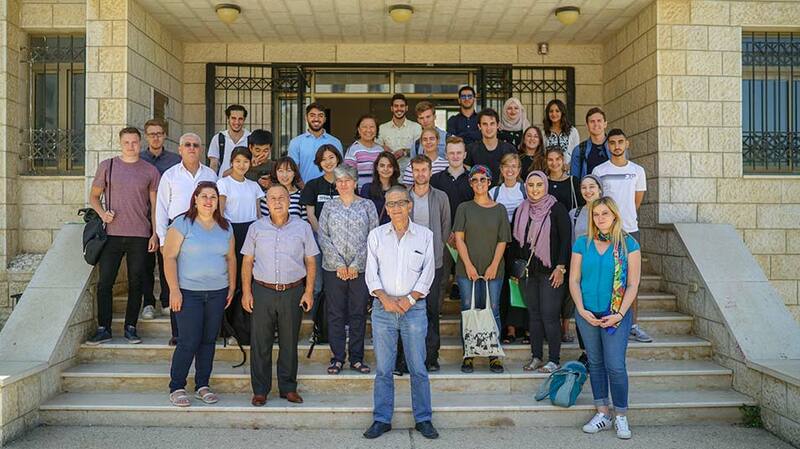 The students, internationals and diaspora Palestinians from Germany, Japan, South Korea, Algeria, the United States, and many other countries, were introduced to the registration procedures, structure of courses, university regulations, and program bylaws. 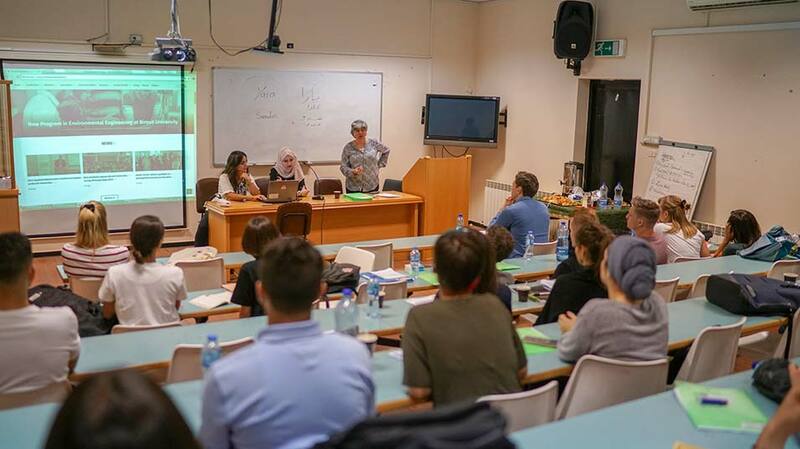 A team from the Public Relations Office familiarized the students with Birzeit University’s history, its current academic offerings, and the difficulties – and triumphs – of education under occupation. The team also highlighted Israeli violations against Palestinians’ right to education, which ranged from the 15 closures of the university’s campus (the longest of which lasted 51 months) to the constant harassment and arrest of students and professors. Around sixty Birzeit University students are currently detained in Israeli prisons. Two students were awarded the President's Palestinian Diaspora Grant, which covers the tuition fees of any two courses in addition to all the administrative fees for students seeking to enroll in the Palestine and Arabic Studies Program. The scholarship is aimed at Palestinians living in the diaspora, and gives them the chance to learn Arabic in their homeland. The Palestine and Arabic Studies Program is a comprehensive, year-long program designed for international students. It offers Arabic-language courses with social science classes taught by knowledgeable, experienced, and passionate teachers.